Before you start getting too excited about Apple reinventing its iPod touch as a portable games console, however, it’s worth noting that this could well be a defensive trademark — designed just to stop other companies trying to launch a product under this name. It’s not the first hint we’ve had about a new iPod touch, though. 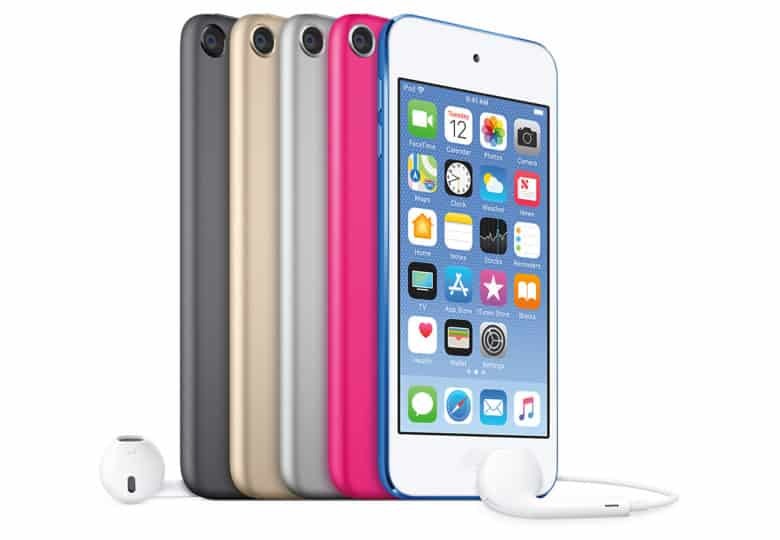 A recent rumor cited several suppliers who believe Apple to be developing a seventh generation iPod touch to take over from the current 2015 version. Whether that becomes a reality in 2019 remains to be seen. What do you think the best way for Apple to update the iPod touch is? Are there particular features, or a certain market, you’d like to see it take on? Or should Apple just let it ride off into the sunset and focus on other devices instead? Let us know your thoughts in the comments below.